The Dilley Slender Grama is a blend of 4 collections from the Rio Grande Plains. Its resiliency and poor forage value make it an excellent choice for erosion control, wildlife plantings, and restoration. 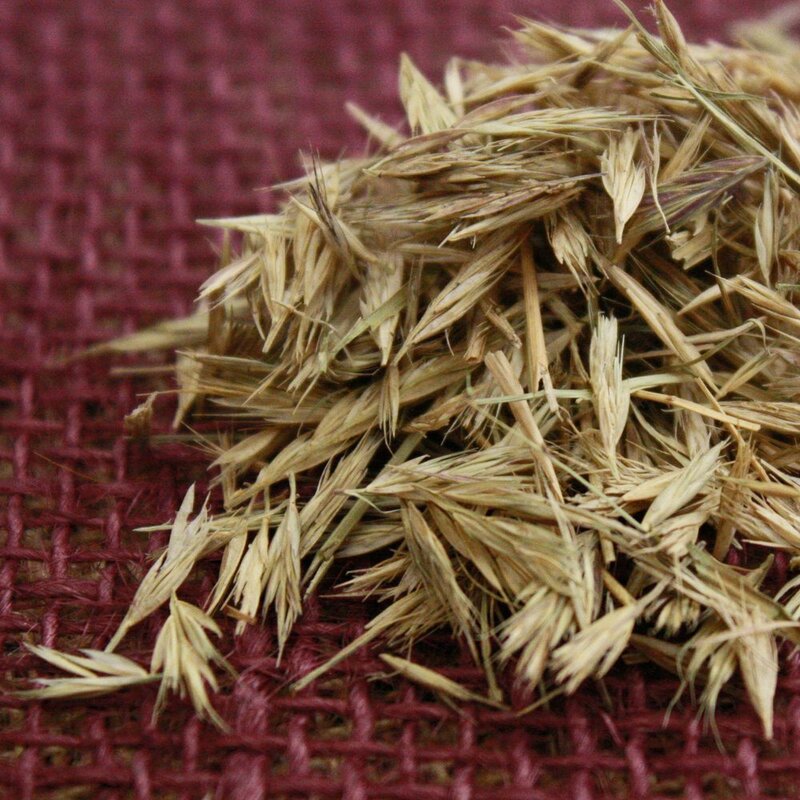 The grass produces multiple heads that bear 5-9 seed spikes, each bearing 5-8 seeds. It will flower and produce seed throughout the year. Individual plants are long lived, and Dilley Slender Grama frequently reseeds itself. Good for erosion control, wildlife planting, rangeland restoration and right-of-way planting. Planting: Plant at a rate of 5 lbs. pure live seed (PLS)per acre at a maximum depth of 1/4 inch.